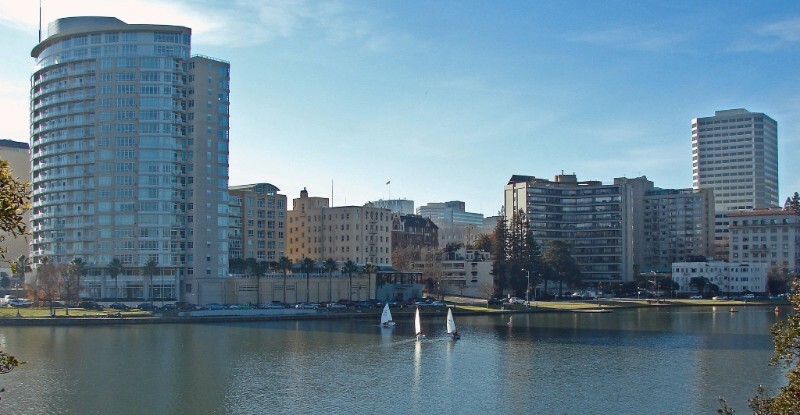 Where Can You Find an Affordable 1 Bedroom Near BART? Based on this map put together by RadPad, the dream of just moving across the Bay is also becoming less and less possible, as the mass SF exodus has impacted rents all along BART lines around the Bay Area. 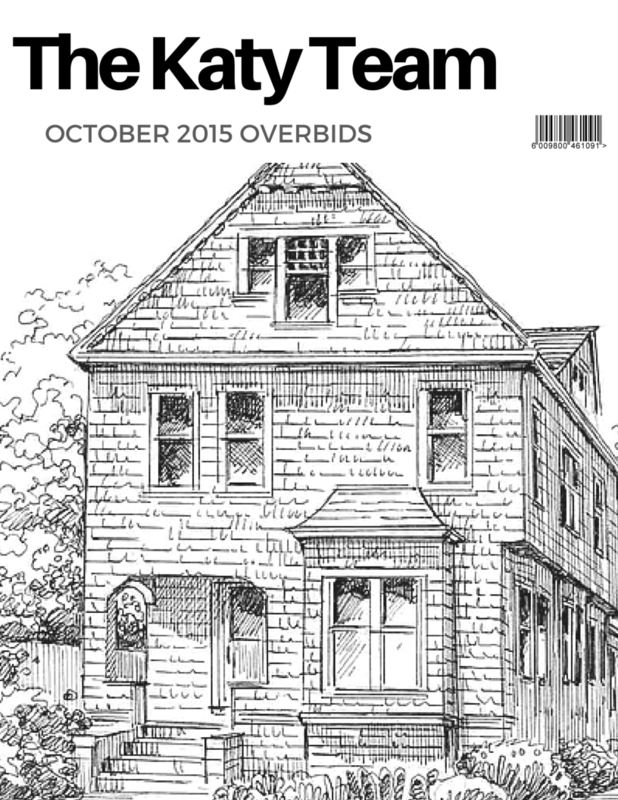 The October overbids are here! 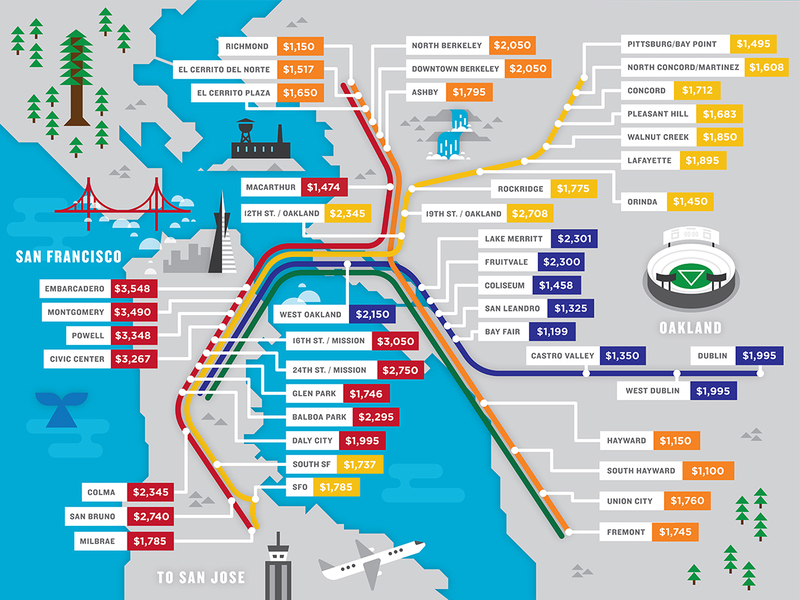 Oakland's most high profile neighborhoods like Glenview, Montclair, and Rockridge enticed buyers to up their bids, and because of that, Oakland took over the top overbids for the month!! 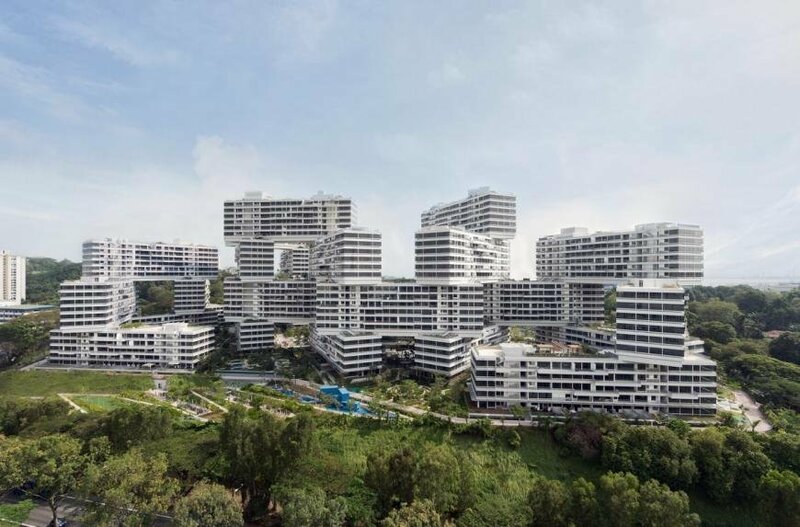 One of the most prestigious prizes in architecture has just been awarded to a housing complex in Singapore. This unique design doesn't sacrifice living space. The complex contains 1,040 apartment units of varying sizes spread across more than 1.8 million square feet — all with an incredible amount of outdoor space and landscaping. According to the Urban Dictionary, a ghetto is defined as: “urban; of or relating to (inner) city life” and “poor; of or relating to the poor life.” Since a ghetto is defined as a poor area, we used income levels, crime and education levels as a guide to determine where the most broke citizens of a state live. Using this criteria, Oakland ranks as the most ghetto city in the state. It’s just about in the top 20 for danger, residents earn far below the state average in income levels, and almost 1 in 4 people here never graduated high school. 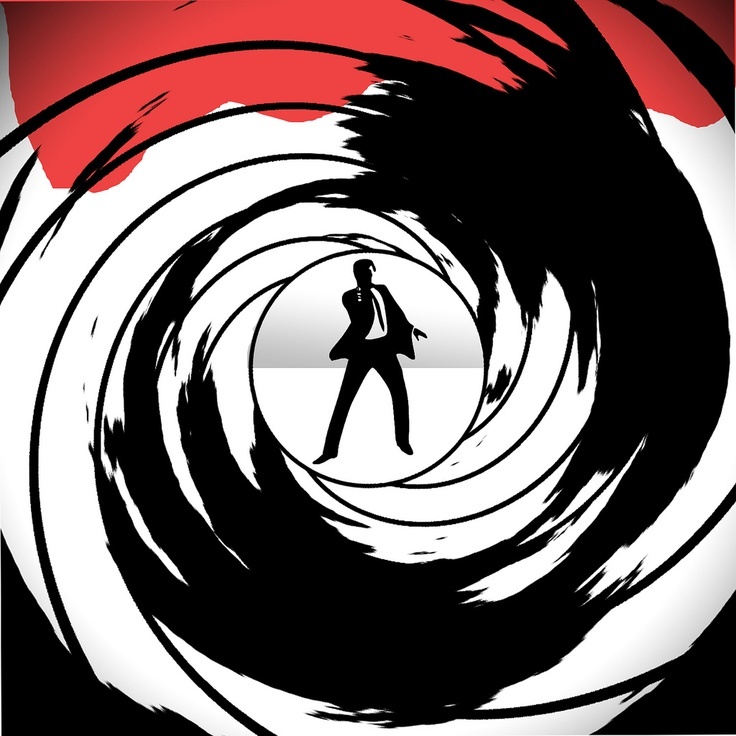 *This article is an opinion based on facts and is meant as infotainment. Don’t freak out.